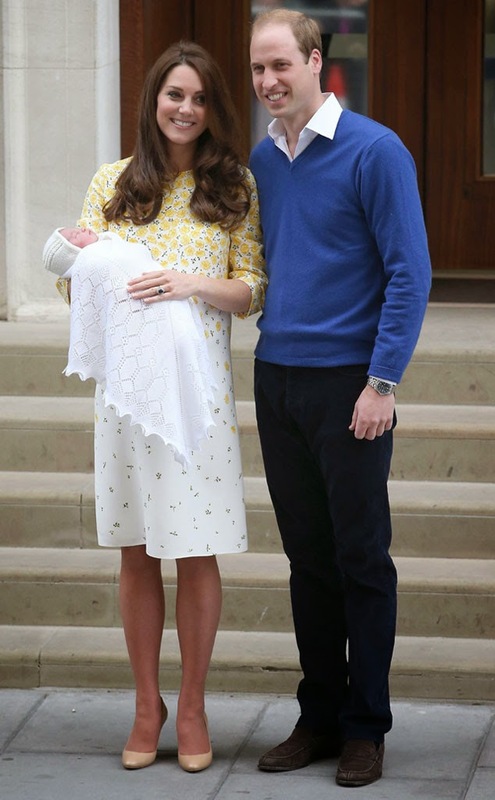 Home / Uncategories / Royal baby No.2 named Charlotte Elizabeth Diana..
Royal baby No.2 named Charlotte Elizabeth Diana.. The royal princess has been named Charlotte Elizabeth Diana.She is named in honour of her Grandfather, Grandmother and Great-Great-Grandmother. Her official title is Her Royal Highness Princess Charlotte of Cambridge.She is the fourth in line to the British throne.